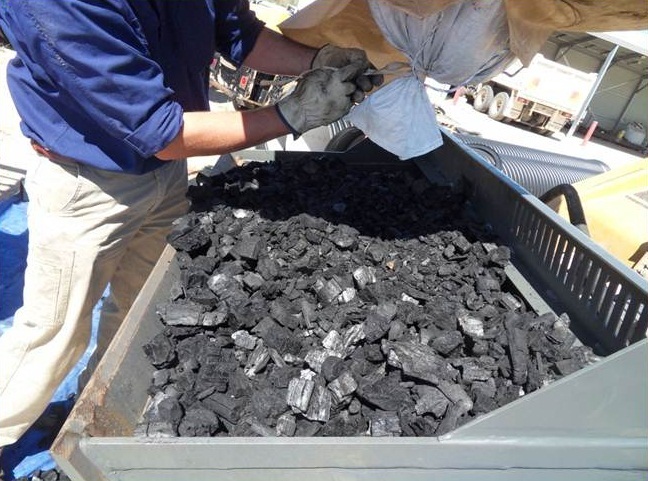 The technology, and the support systems around it, make the entire process a unique offering as all activities are conducted in-situ – the process provides a complete biochar processing solution at the biomass location. The CharMaker MPP can accept log or stick sized woody biomass (no chipping required!) and is loaded using standard farming equipment. 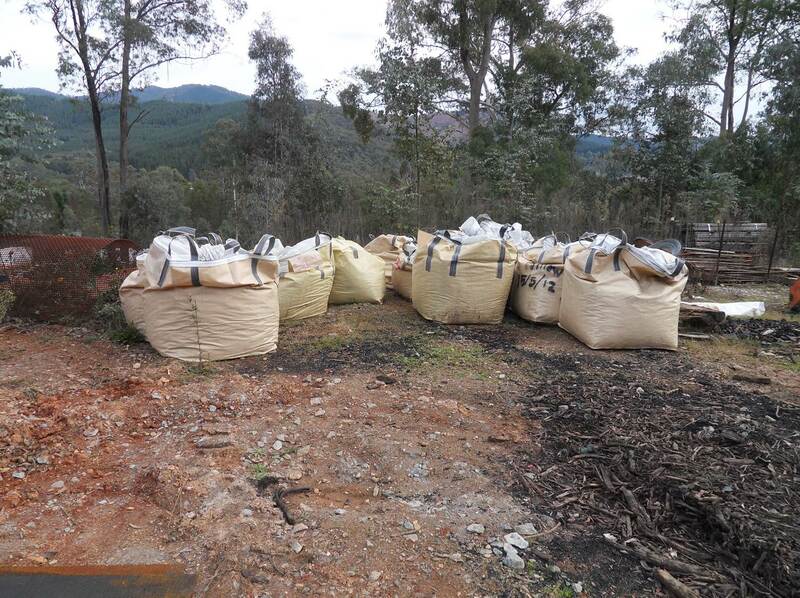 The biochar product is then screened, crushed and quenched on site and loaded into bulk bags ready to go! 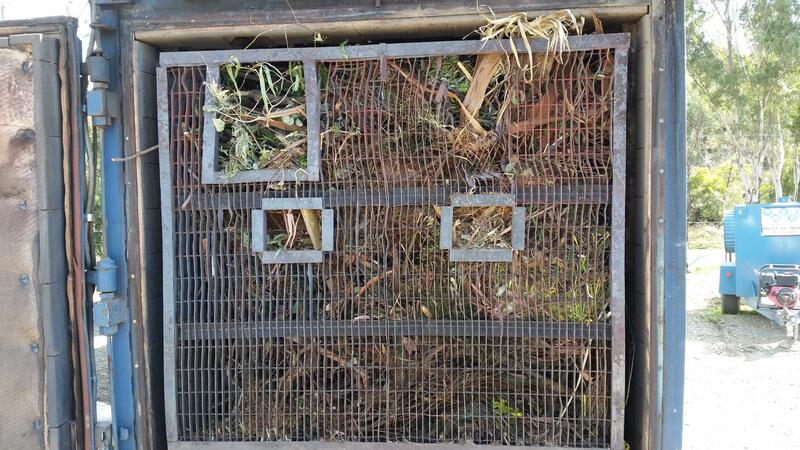 All of this is accomplished with the CharMaker MPP and standard farming equipment – the CharMaker MPP is a complete pyrolysis plant for farming, forestry, and other stranded or uneconomical woody biomass situations. A common issue with stranded woody biomass is that mobile plant machinery access issues can preclude successful recovery of the biomass. Transport costs can also undermine the economic recovery of biomass for other purposes. 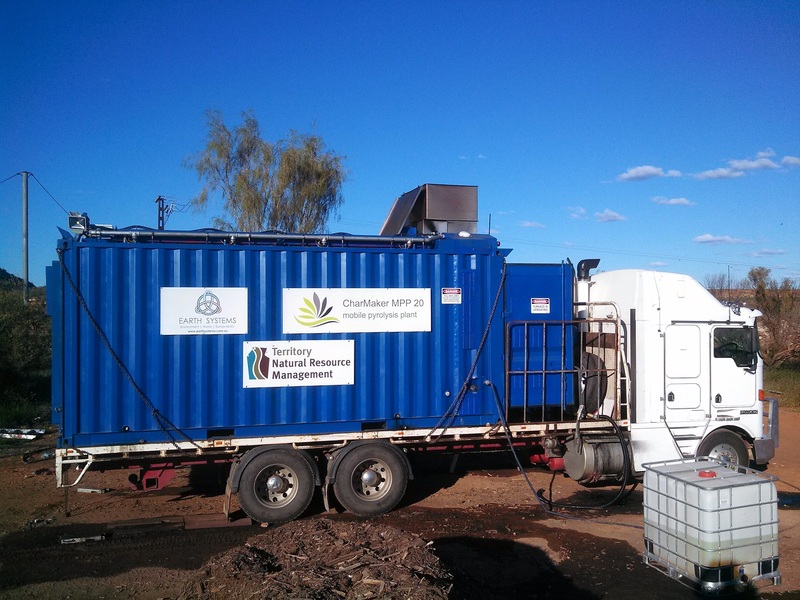 Earth Systems has now addressed this difficult problem by inventing a mobile pyrolysis technology that is easily transportable – the technology goes to the biomass. 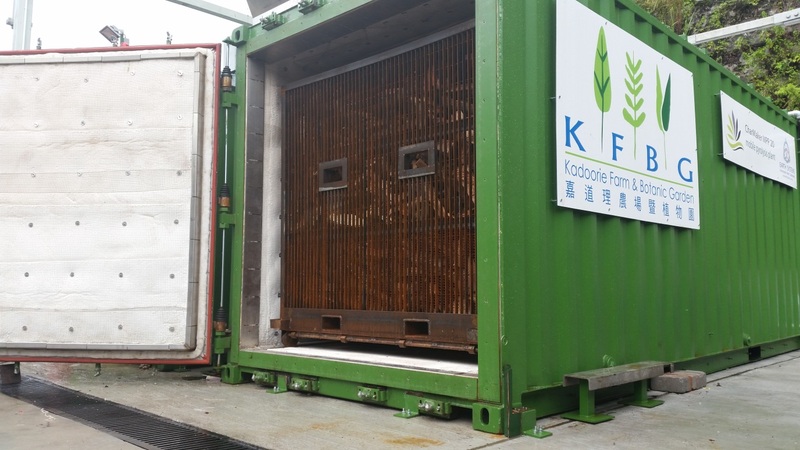 The CharMaker Mobile Pyrolysis Plant (MPP) technology is based on a shipping container design (20 and 40 foot size) and hence integrates simply with all standard methods of transport suitable for shipping containers. 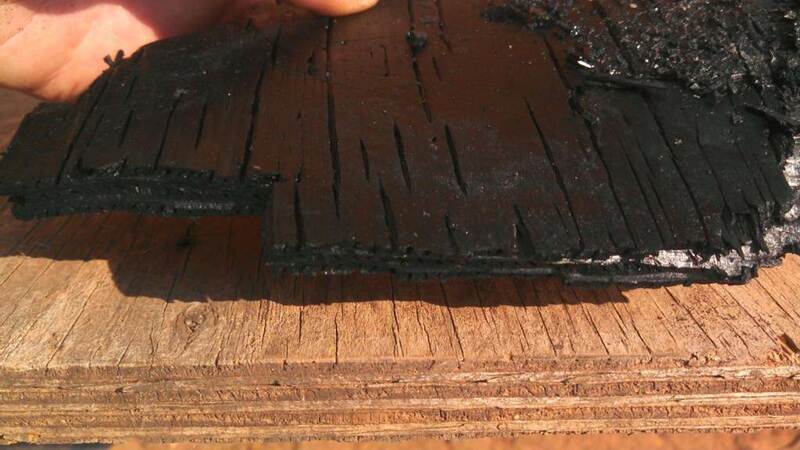 Pyrolysis is the high temperature treatment of the woody waste in a low oxygen environment. 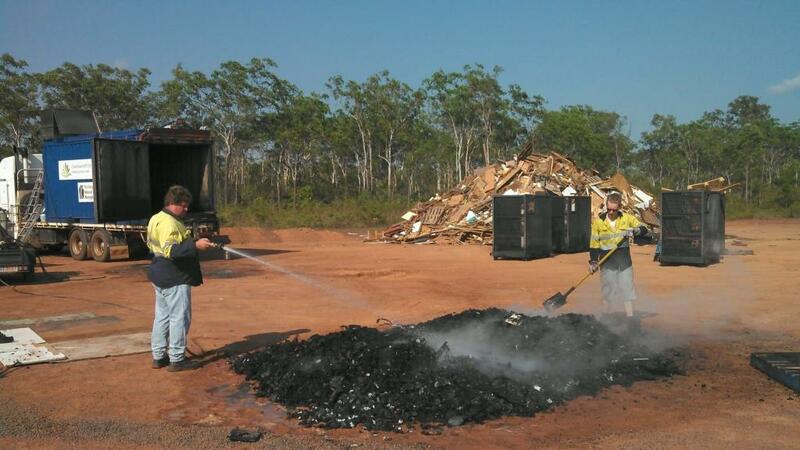 Pyrolysis converts the woody waste into a special form of char known as biochar, which has a variety of valuable applications. 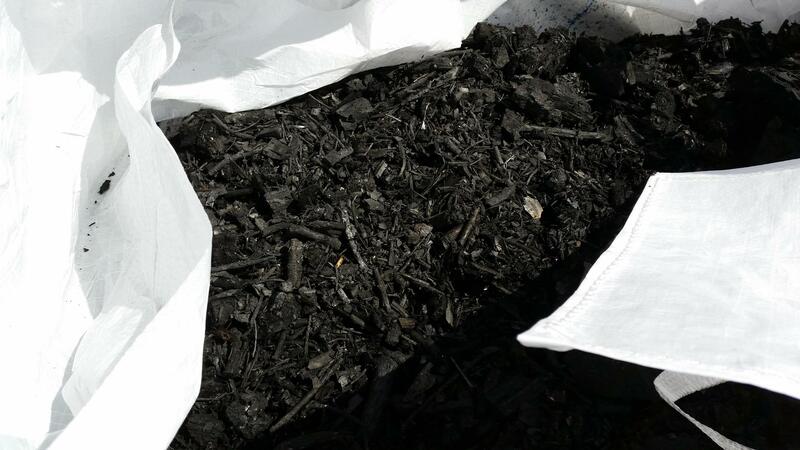 Biochar is typically used as a soil amendment, with other potential applications of char products including manufacture of BBQ briquettes, activated carbon, or filtering media. Multiple pyrolysis units can be deployed with bolt-on electricity generation for a longer-term bioenergy hub arrangement. 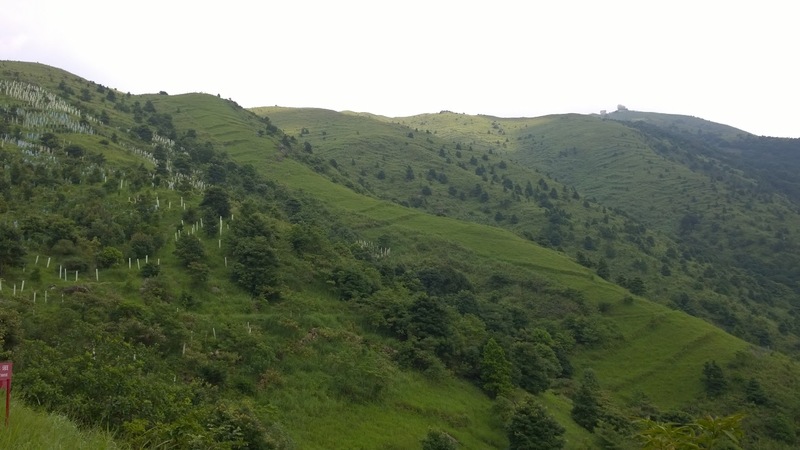 The technology is also particularly useful for the treatment of invasive pest tree and plant species providing a method of complete destruction with minimal risk of spread. A sophisticated afterburner arrangement also makes the technology suitable for contaminated biomass sources where contaminants can be volatilised and destroyed in the high temperature afterburner flue system. Our CharMaker MPP20 is approaching commercialisation with three units already out in the field producing high quality biochar and charcoal. Our MPP20s are now available for sale or trialling purposes – contact us for enquires regarding these options. Currently, we are also keenly developing the unit in 40 foot shipping container size – the CharMaker MPP40. The economics of the MPP40 are superior simply due to the doubling of biomass to biochar production rate per batch for the same operating costs as the CharMaker MPP20. The size of the MPP40 can restrict access, so applicability would depend on the particular scenario. Below are some pictures of the CharMaker MPP20, the loading and loading process with the tractor, and biochar loaded and ready to go in bulk bags on site. 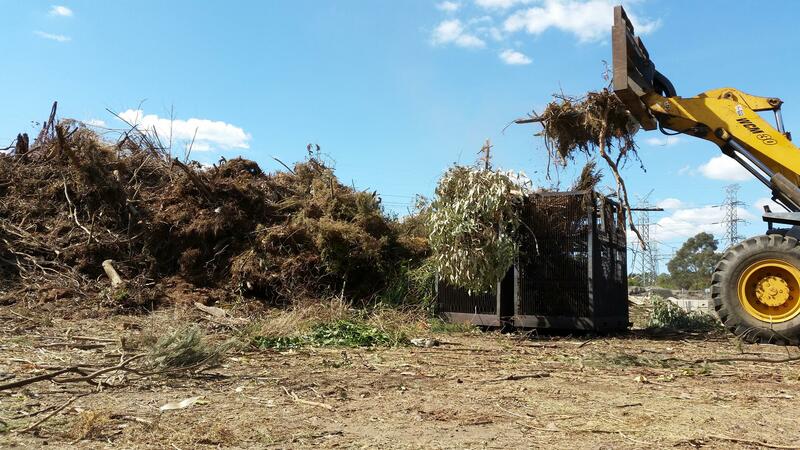 The waste biomass the CharMaker MPP20 has been processing to date has included various feedstocks mostly from river repair operations where willow and poplar has been removed as part of clean-up operations. These are shown in the photos below.